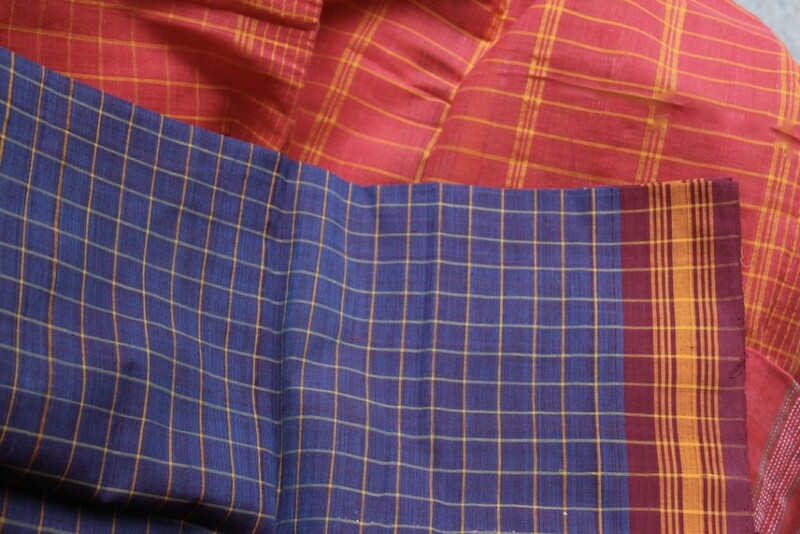 ‘KHADI WEEK’ will be celebrated at CCI’s Crafts Shop KAMALA (Chennai) from Oct 3rd to 10th. 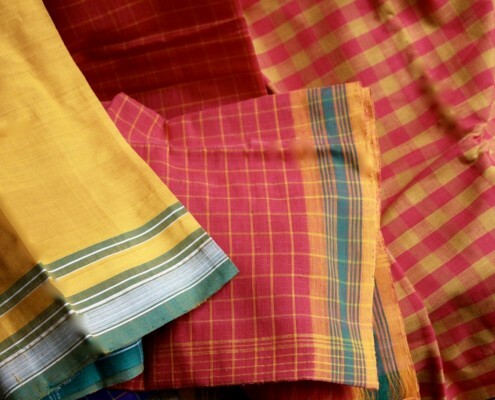 Khadi is part of the nations consciousness as the ‘Freedom Fabric’ which brought the British Raj to its knees as Mahatma Gandhi led millions of Indians to spin & weave. 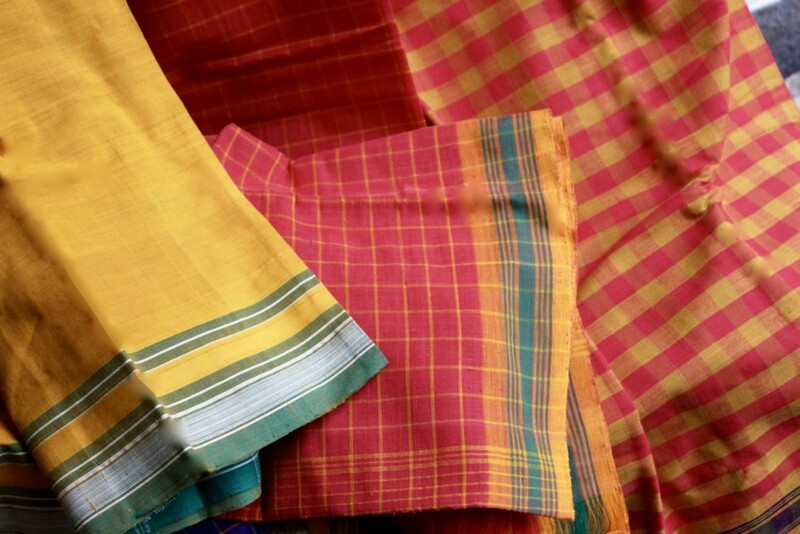 To mark the Mahatma’s birthday and a nations historic tryst with Khadi, The Crafts Council of India in association with Gandhigram Khadi and VIPC Trust begins a week-long celebration of khadi at CCI’s Kamala Craft Shop. 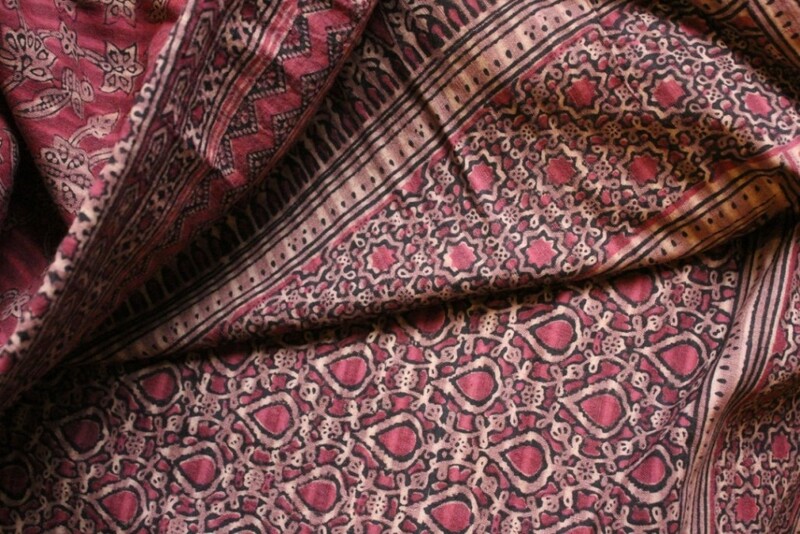 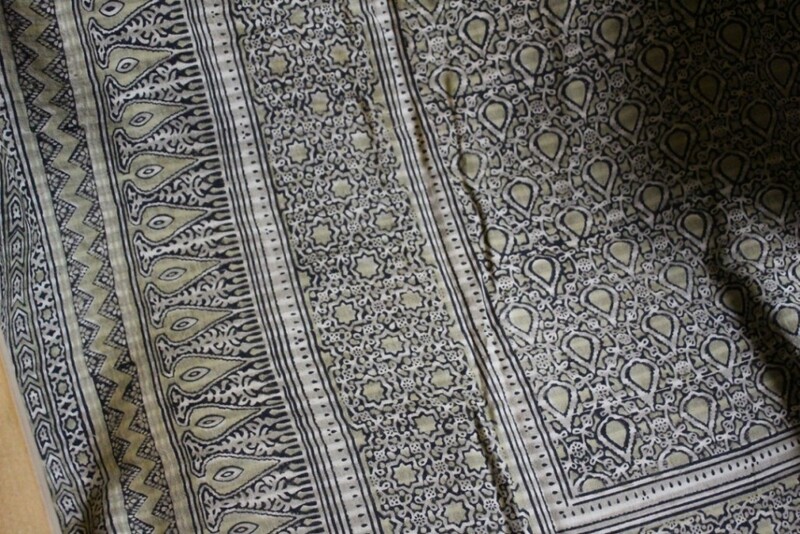 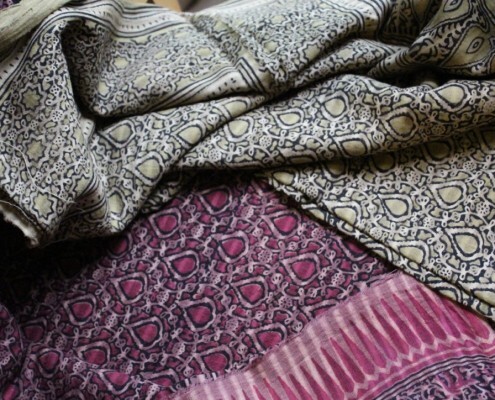 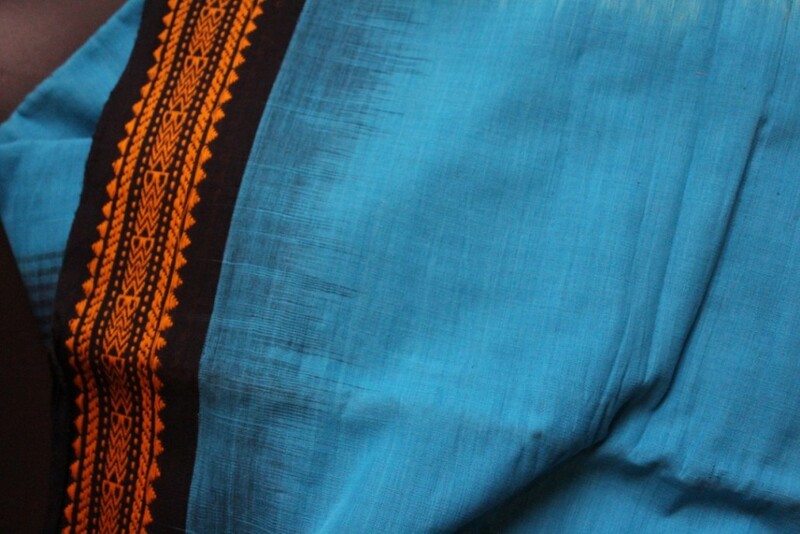 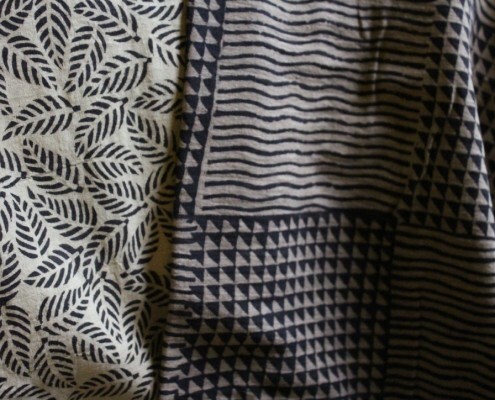 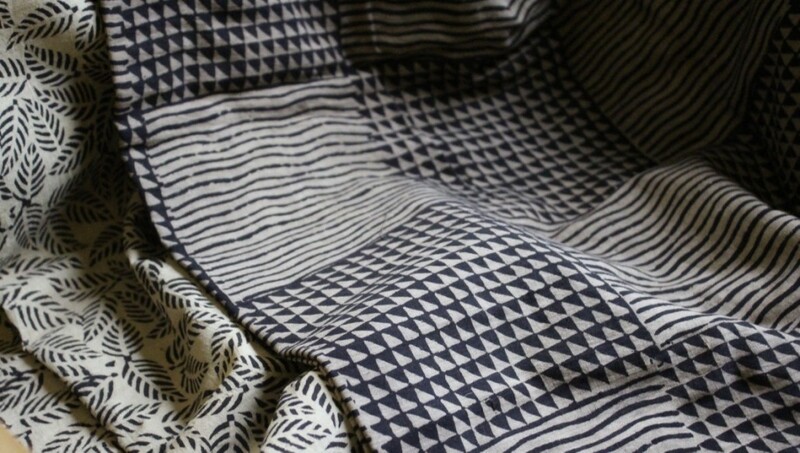 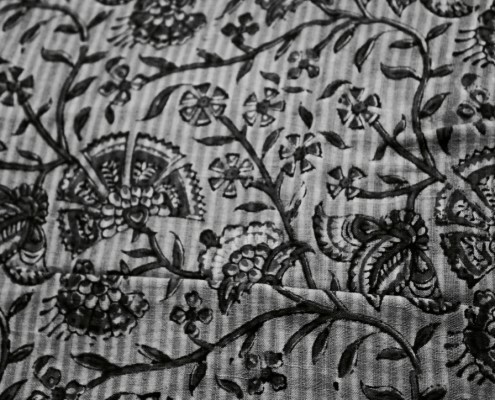 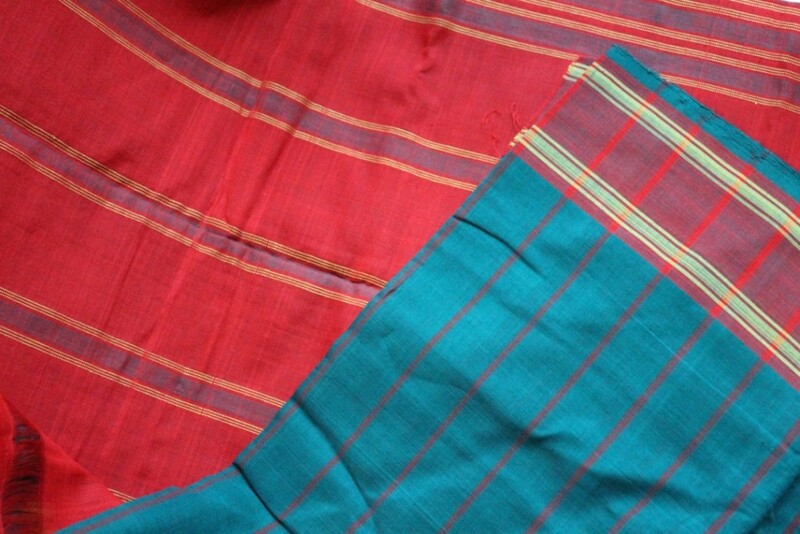 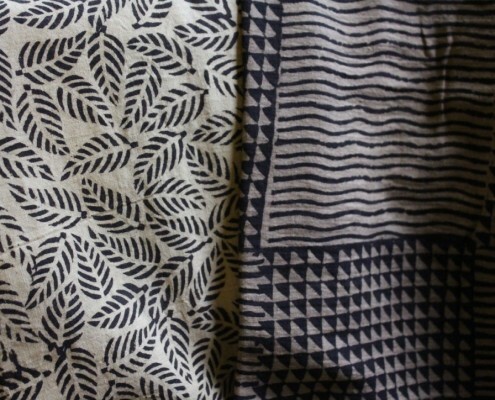 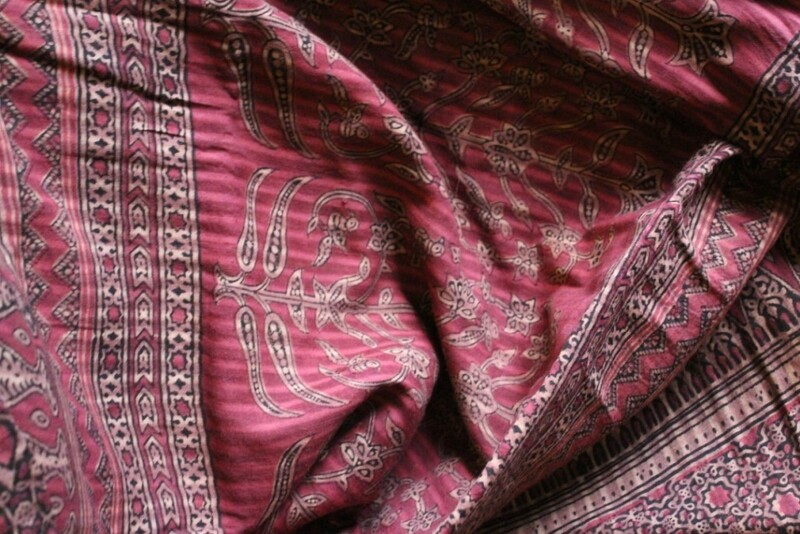 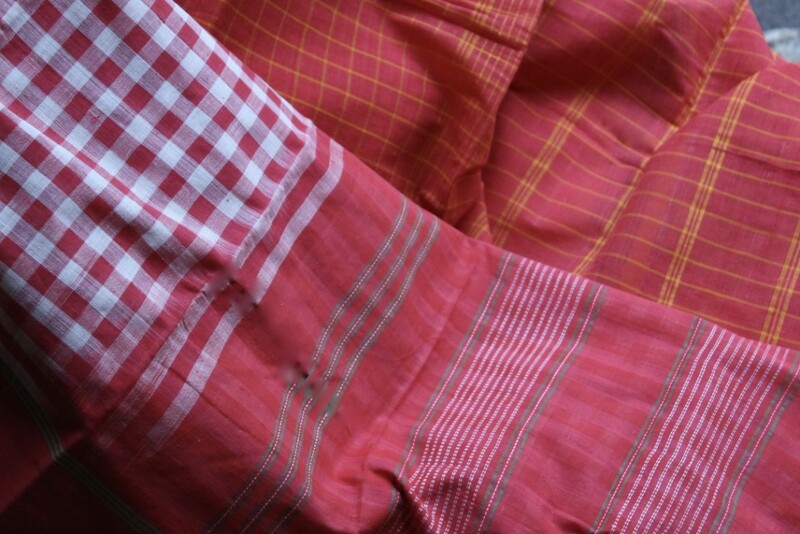 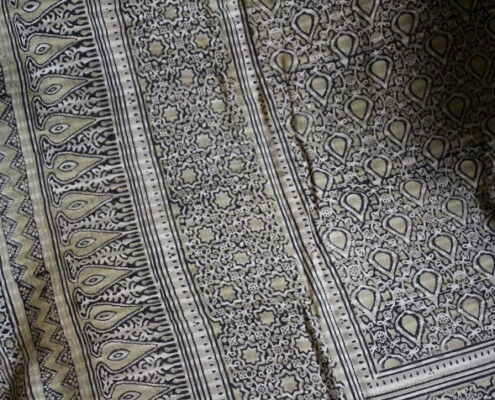 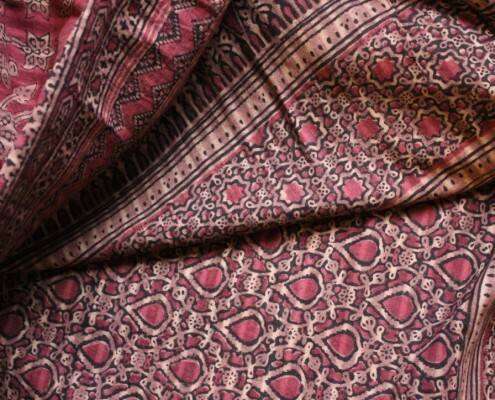 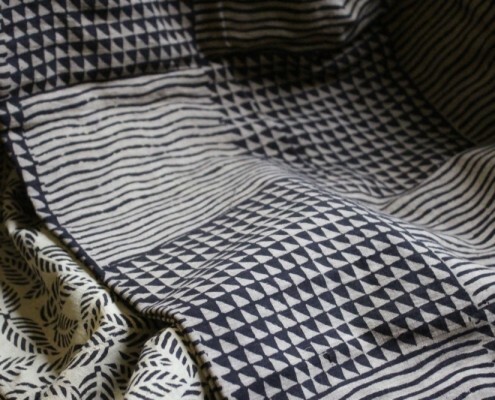 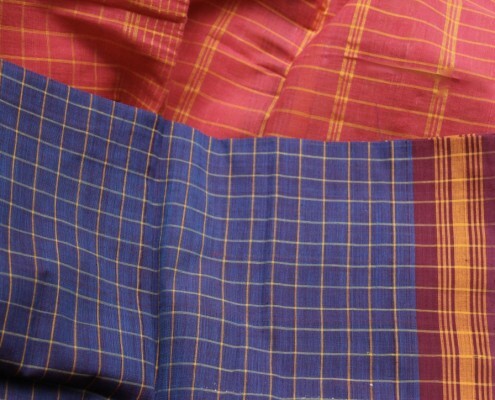 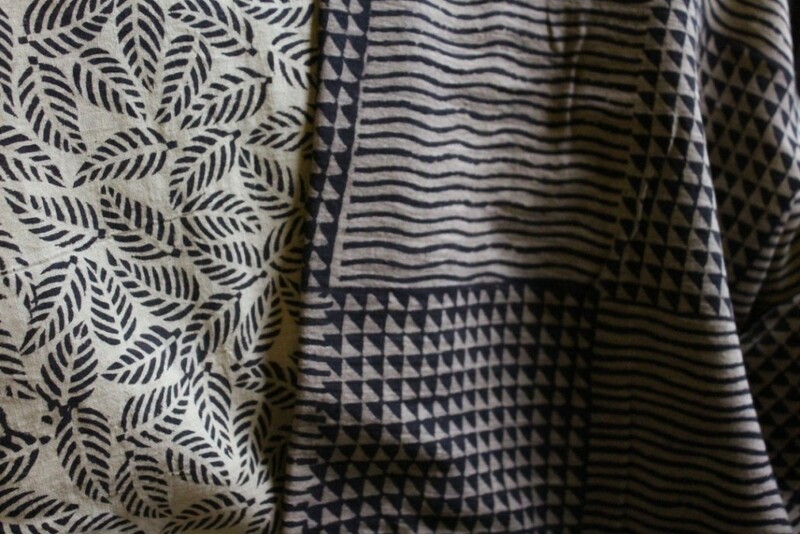 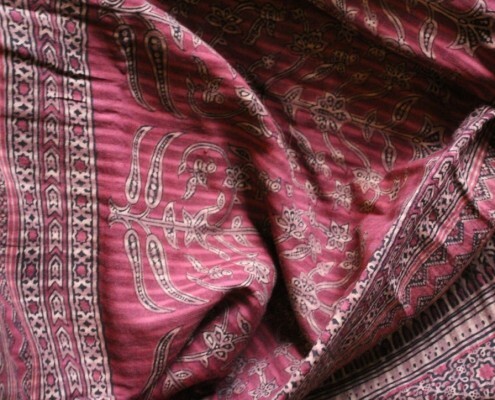 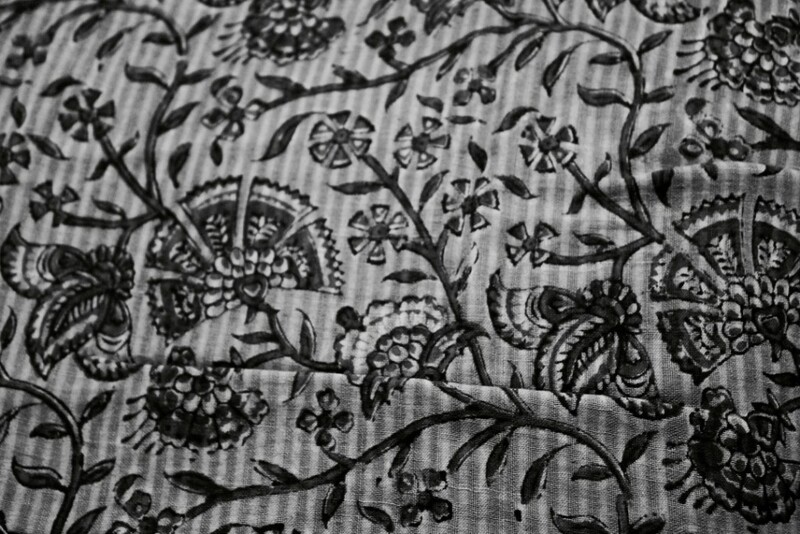 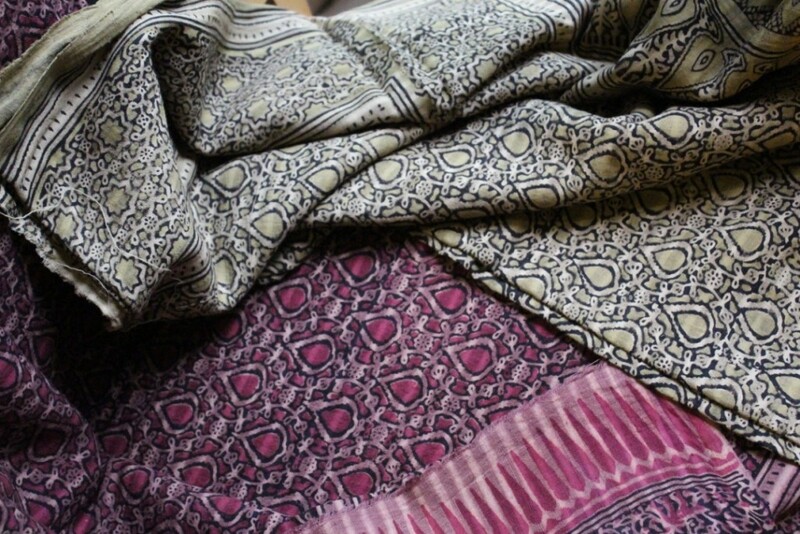 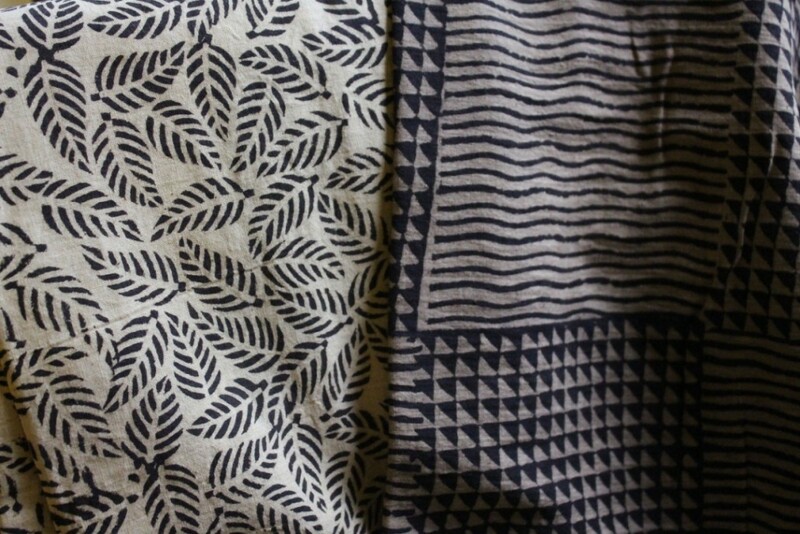 On view will be khadi saris and running fabric – both printed and plain, in a wide range of elegant designs and colors. 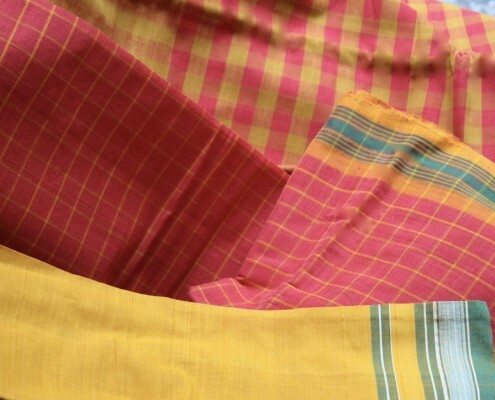 This will also highlight the resurgence of khadi in the past three decades and its journey from homespun and dull to the elegant, textured fabric of style. 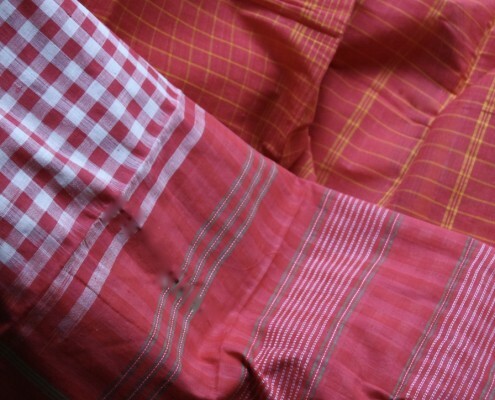 Cool, responsible, eco-friendly and cruelty free in its process, khadi has today captured the attention of fashion designers in India and abroad where collections have been shown at prestigious fashion weeks. 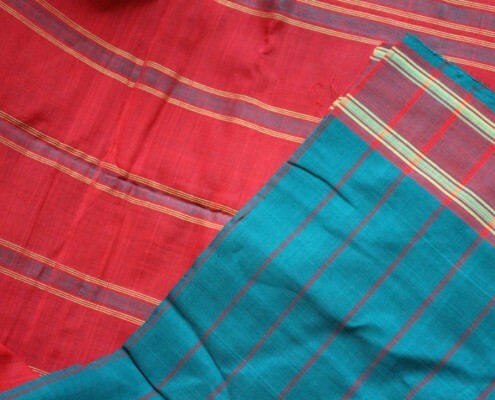 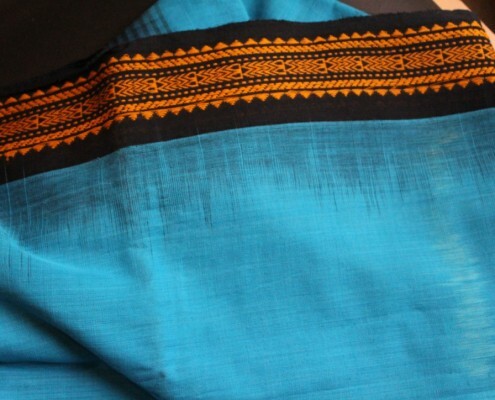 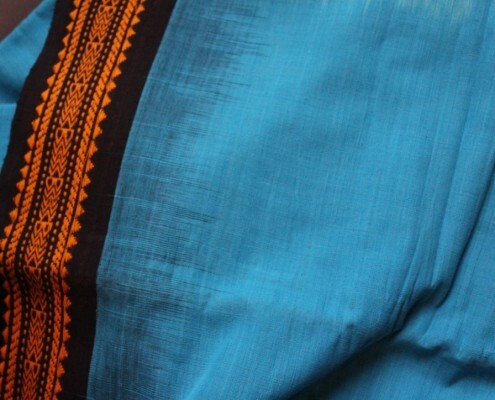 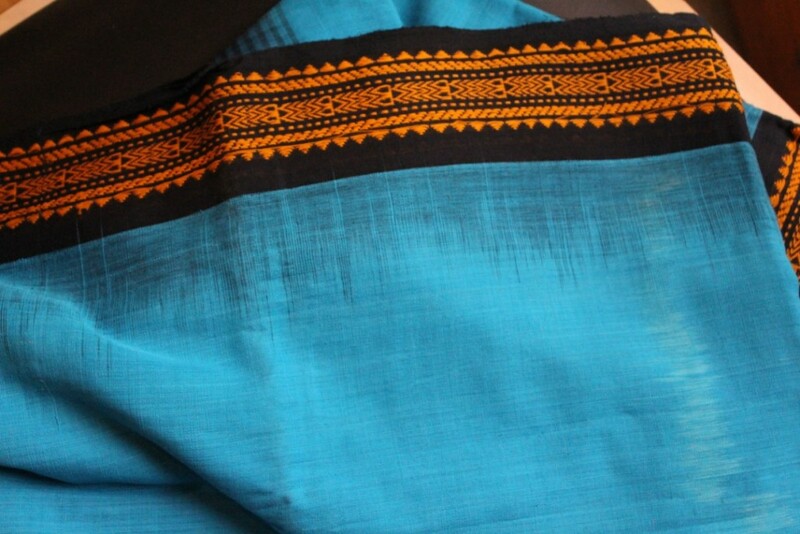 Many Indian designers work with Khadi – saris & fabric – in the areas of innovative weave, designs and embellishments such as hand block, embroidery etc. 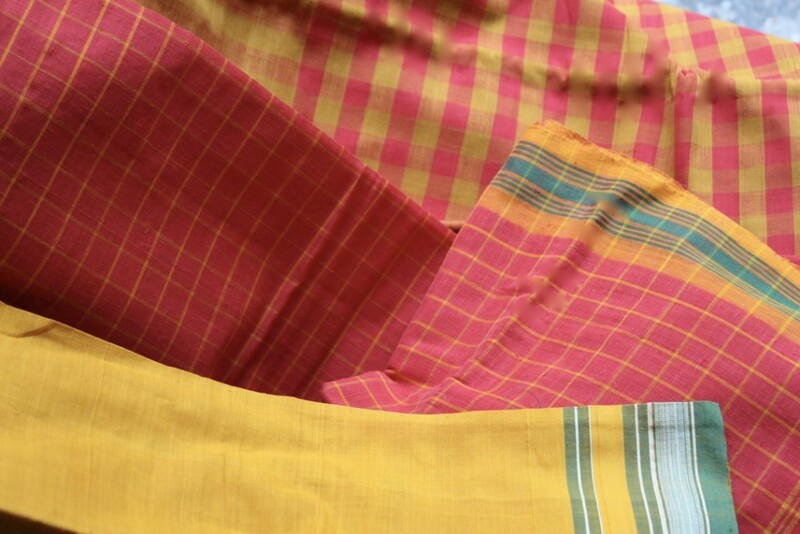 CCI celebrates khadi as the fabric of today and tomorrow!